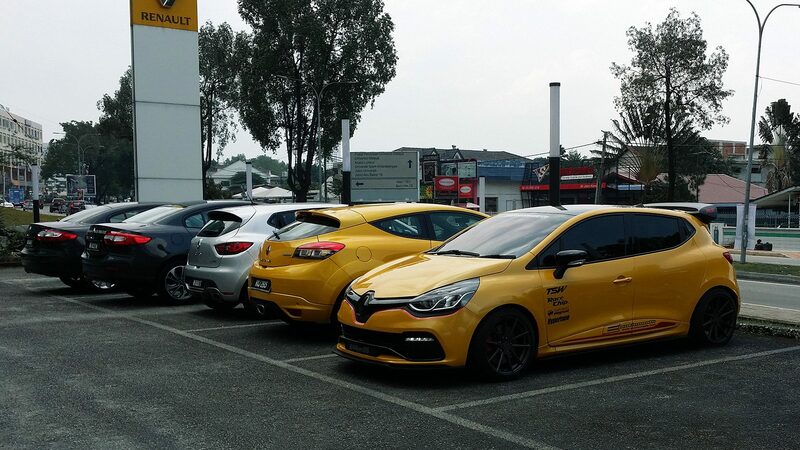 The Clio RS is still our favourite dual mode, bite sized performance car. 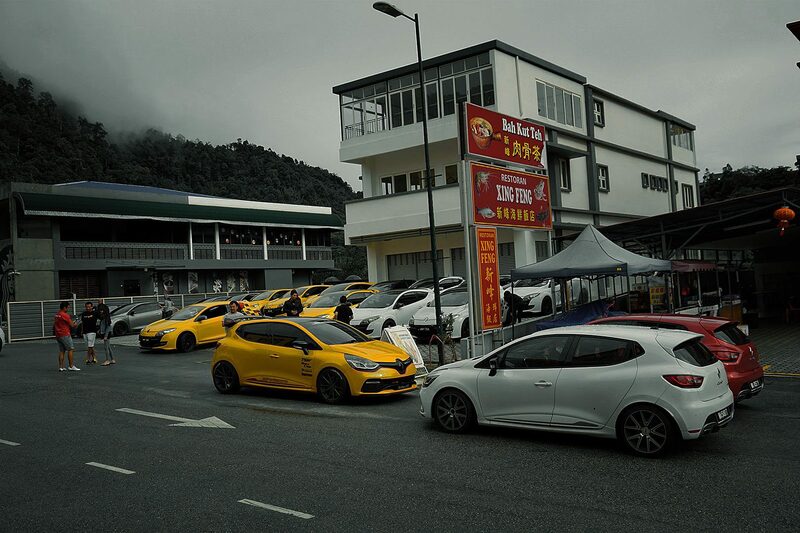 It is undoubtedly the fastest track day / daily hatch in its class and continues to impress via trick dual clutch transmission, potent Nissan-sourced 1.6L Turbo and brilliant chassis, among other attributes that are specifically focused toward discerning drivers. 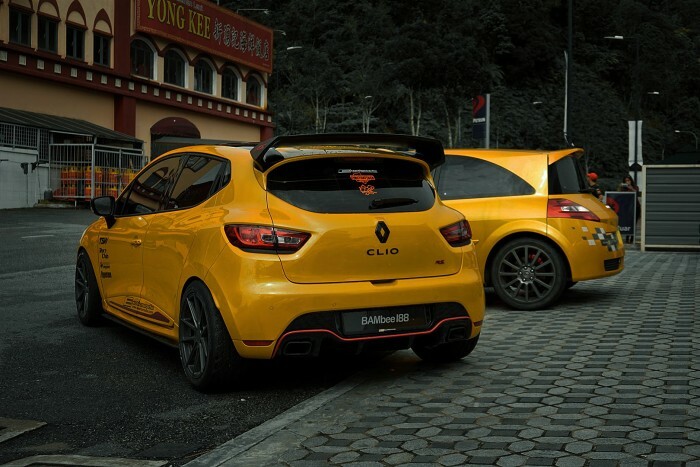 With a base so well endowed, the Clio RS can only get better with a few key mods especially in the power and handling vicinity. 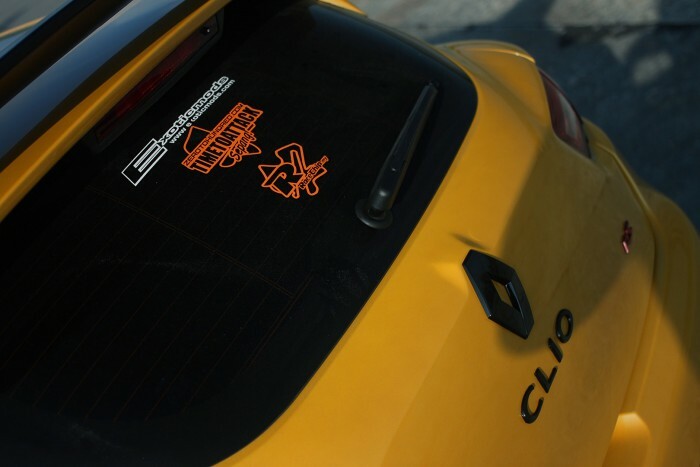 I’ve recently caught up with Exotic Mod’s latest installment and I have to say the full aftermarket potential of the Clio RS is starting to unfold. 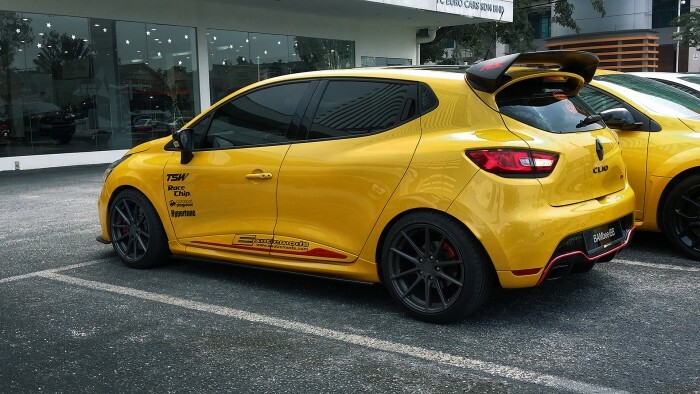 Having driven this exact Clio RS with the above listed aftermarket add ons, I can confidently say this mod campaign had just brought the French Fry up a whole new level. Power is now up by about an easy 35whp mostly via the latest RaceChip Ultimate under the bonnet. Likely the easiest power upgrade anyone can do even by themselves, where the RaceChip unit only require a socket swap to connect and there you have, an instant gain of over 10 or 20whp. RaceChip power gains is made more obvious especially with uprated plumbing system on both the intake and the exhaust. The Exhaust in now extracted through a full Scorpion stainless system right from the downpipe onwards. The engine also breaths through a new and larger intercooler to ensure intake temps are kept at the optimum. Handling wise, sticky Hankook RS-3 tyres provides the best road and track application and this increase in grip is clearly felt with race-inspired prototype coilovers from Claws Suspension. Interestingly, Ultra Racing is some of the world’s first to produce thicker anti roll bars for the Clio RS. This includes various chassis reinforcement bars such as the underbody cross brace, the front and rear tower strut bars. 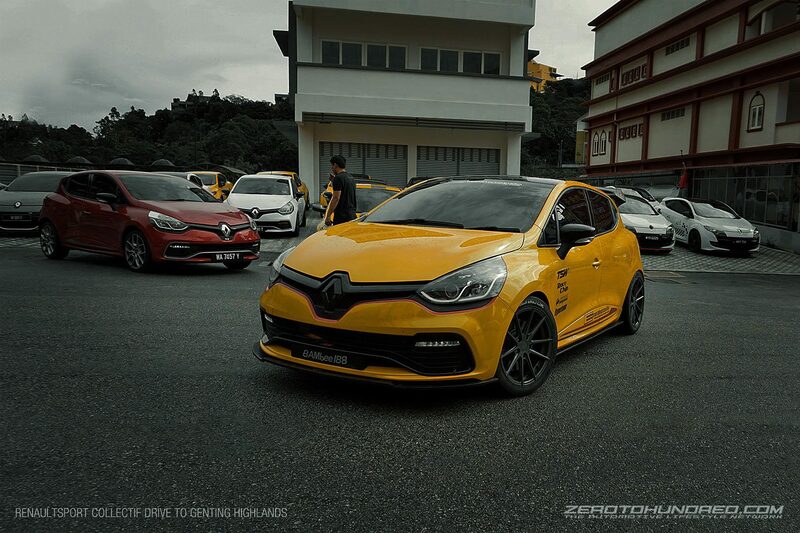 The effects are obvious, even with the already rigid Clio RS body. With the combined effects of the parts listed above, I was well impressed with the new found abilities of the Clio RS, and this exact unit is currently the fastest at Sepang Circuit having clocked an official 2:42.696 at TIMETOATTACK last October. 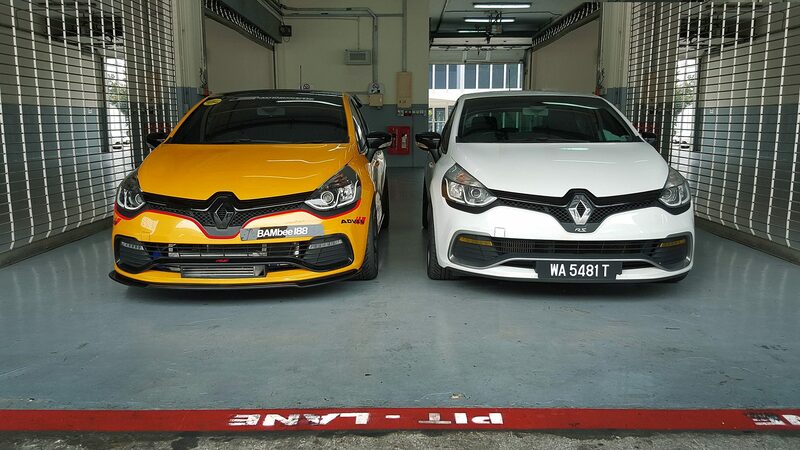 But mind you that’s almost 6 seconds quicker than stock as piloted by Denis Lian mid last year at 2:48, which is already an incredible feat for a stock hot hatch.